Technological development, in particular information and communication technologies (ICT), has caused the most immediate and quickest changes in the everyday way of life of people. The result of this is the world we have today, all around us are computers that are an integral part of our everyday life, while at the same time we use the networks constantly and everywhere. The Internet (the network of all networks) is the media we rely on in our work, gives us answers to all questions, concerns and topics that interest us, helps us learn and transfer data for any purpose. But, Internet often can be an insecure place and that it represents a connection of all those who want to be involved, including those malicious. A very important and very complex step in securing networks and network systems is the vulnerability assessment. Therefore, the paper aims to point out the importance of the vulnerability scanners in improving the security and protection of the web servers. KARABAŠEVIĆ, Darjan et al. IMPORTANCE OF VULNERABILITY SCANNERS FOR IMPROVING SECURITY AND PROTECTION OF THE WEB SERVERS. 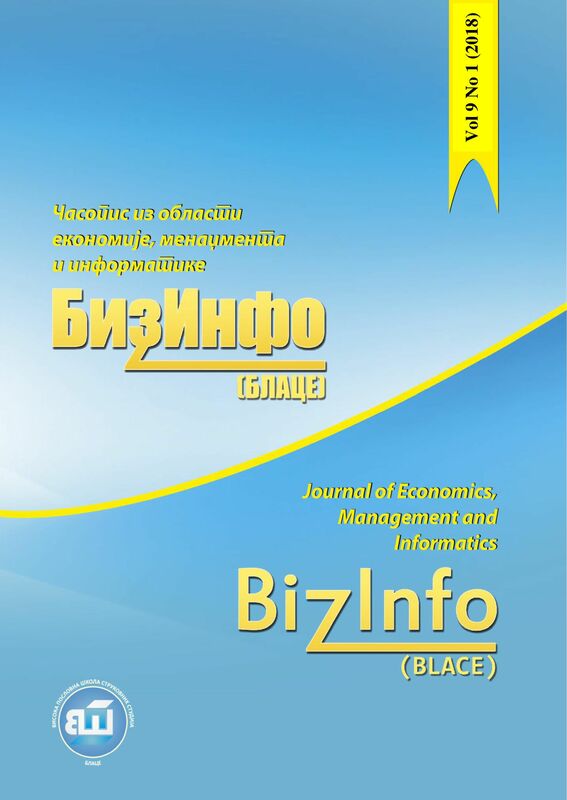 BizInfo (Blace) Journal of Economics, Management and Informatics, [S.l. ], v. 9, n. 1, p. 19-29, june 2018. ISSN 2217-2769. Available at: <http://bizinfo.edu.rs/index.php/bizinfo/article/view/133>. Date accessed: 19 apr. 2019.